A Papakura family are living in a cold, damp "undrained swamp" of a home, and they say their landlord is refusing to fix it. A South Auckland family being evicted after going public about living in an "undrained swamp" home are taking a case to the Tenancy Tribunal. Dawn Robbie, her partner Cameron and their two young children have, for the past 21 months, lived in a Papakura rental house that floods underneath every time it rains. Robbie said, as a result, the house was damp, cold and making her family sick. She went public with her plight and Auckland Council issued an Insanitary notice on August 31 - giving landlord Aven Raj 10 days to resolve the property's issues or face a $200,000 fine and an extra $20,000 each day the issues remained. While the issues at the property had been fixed, on September 4 Robbie said they were given a 90-day eviction notice by the property manager. Robbie said Tenancy Services - part of the Ministry of Business, Innovation and Employment - was taking a case to the Tenancy Tribunal against her landlord on her behalf. "It looks a retaliatory notice. We were raising issues about the home in media the whole week, then the property manager gave us the notice." Robbie said it should not take going to the media to be able to live in a safe, warm and dry home. "Raj did all of the necessary work in 10 days. He wouldn't have without the council notice. Now the notice is gone we have heard nothing from him, and there are still all sorts of materials left over from the work around the property. Something has to change in New Zealand to give tenants better rights." The family had to be out of the property by December 3, and Robbie said they were concerned about not finding a place that would let them have their dog. MBIE's tenancy compliance and investigations team national manager Steve Watson said he was "concerned" about the actions of the owner and property manager. He confirmed they had visited the site and spoken with the tenants, but could not comment further as there was an ongoing investigation. "We remain concerned regarding the actions of the owner and the property manager in this matter and are making further enquires relating to the notice letter received by the tenants." Watson said tenants having tenancy or property issues should always discuss them with their landlord to try to resolve them early, and contact Tenancy Services for advice. 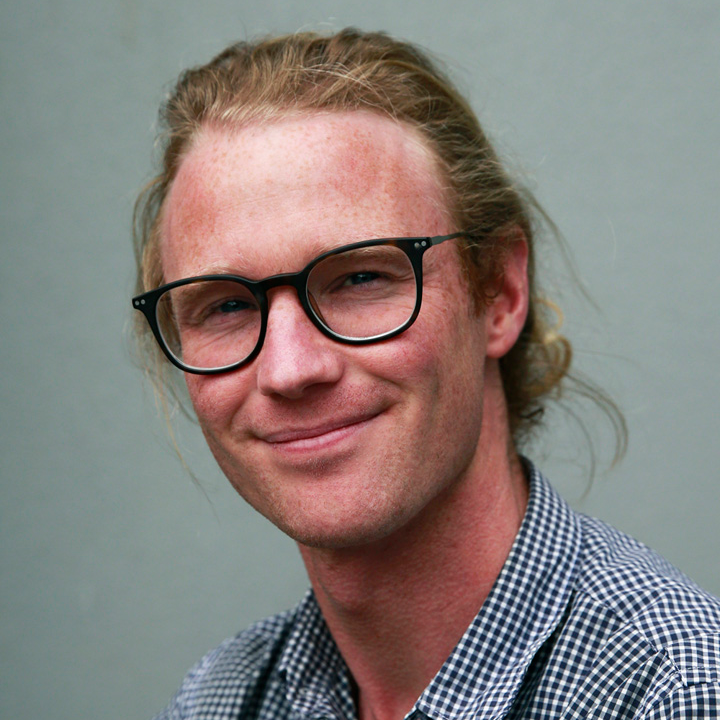 Victoria University of Wellington senior law lecturer Dr Mark Bennett said while he couldn't comment on the specifics of the case, the notice could potentially be classed as "retaliatory". Under the Residential Tenancies Act 1986 landlords could give a 90 day notice to terminate the tenancy without giving any reason. Bennett said this could be challenged under s54 of the act, the "retaliatory notice" section. "If the tenant can show that the landlord was motivated in part of wholly by a complaint the tenant made relating to the tenancy, or by the tenant exercising a right under the tenancy agreement or the Residential Tenancies Act or other Act, then the Tribunal will order the notice to terminate of no effect." The tribunal could also award damages up to $4000. Tenants needed to prove the section applied, and landlords did not often admit to giving a retaliatory notice, Bennett said. Major factors would include the closeness of time between a tenant's complaint and the notice, or any retaliatory motivation shown by the landlord. It could go in the landlord's favour where they could prove there was a genuine reason for the timing of the notice, or where there was a problem with the house that could be more easily fixed with the property vacant. "This seems to me to be a problem with the law, as it is arguable that tenants should be given the option to move back into the property after the repairs are completed," Bennett said. While the tribunal used the retaliatory notice section in a number of orders, Bennett said it did not do enough to protect tenants and he wanted 90-day notices stopped. "The retaliatory section cannot protect tenants from landlords who take issue with the tenant asserting their rights, such as to a house that meets the health and quality standards, but do not immediately issue a termination notice, instead just not renewing a fixed term tenancy or terminating the tenancy much later. "I support greater security of tenure such as removing 90 day notices and limiting the reasons that landlords can terminate tenancies. "I think tenants should be more secure in their home, and this will make them secure in asserting their rights." Any tenant in such a situation should get as much evidence of what happened as possible, Bennett said. "Try to maintain a good relationship with your landlord, but be clear that you know about your rights and are willing to enforce them. Keep your communications civil. "Make sure that you don't give the landlord any other reason for giving you notice: make sure you comply with your obligations under the tenancy agreement and the Residential Tenancies Act." The property manager has been approached for comment.